Collect customer information, advertise your business globally, send promotions, and increase customer loyalty. 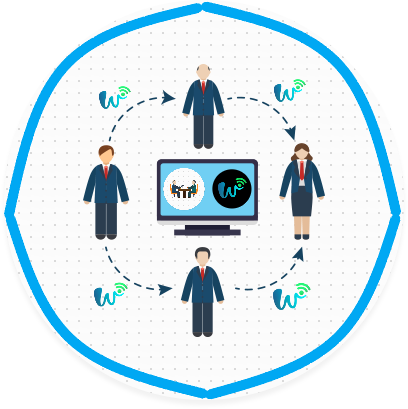 Every Wi-Fi could be transformed into very effective and powerful marketing machine with Werbifi. Get more new customers promoting advertisements and products on Werbifi Billboards on the most visited places such as Restaurants, Hotels, Taxis etc. Engage potential guests 150m around your Werbifi Hotspot by offering Free Wi-Fi connection with advertisements which everybody loves! Surprise your customers by sending them personalized offers, coupons, gifts or simply wish them Happy Birthday or New Year! Marketing System on your displays. Edit and promote media from our powerful dashboard. Your marketing campaigns haven't been easier! Look what time of day/month/year your business is most visited, explore demography statistics, guests interests, reviews and more. Say Happy Birthday or offer some personalized discounts to your loyal guest using our Message API for SMS, Viber, Email, or Tripadvisor. Create new Advertisements, change pictures, texts and target whenever you want to better inform your guests about your brand and active promotions. Use our campaigns to get the most loved brand out there. Your advertisement will be visible at all chosen Werbifi Hotspot and get seen by many potential customers! As Wi-Fi Hotspot Provider you are able to build your own Partnership Network and benefit from allowing others to advertise on your Hotspot! Earn money providing Werbifi Hotspot! Here are some examples of our Wi-Fi Landing Pages which are fully customisable using our dashboard. Creating unavoidable and personalised Advertisements was never easier before! Some of big names are already part of amazing marketing social network in Serbia and Austria! Choose right package for you and enjoy 30 Days FREE Trial without bond! What is Werbifi Wi-Fi Marketing? 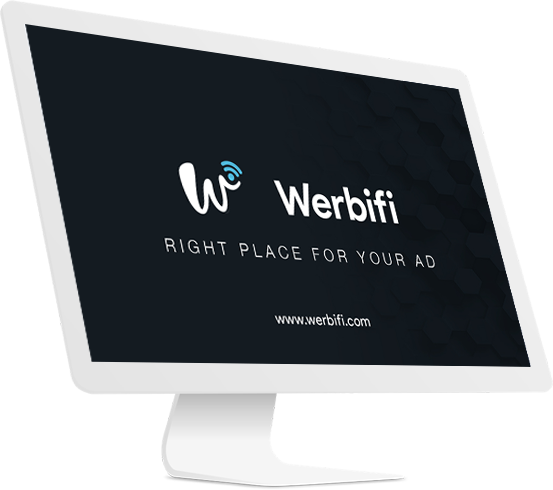 Werbifi is Vienna's leading startup in Wi-Fi and Billboard Marketing Network. We are expanding our network of Wi-Fi Hotspots and Billboards, and offer our companies great Marketing solution by transforming their Wi-Fi into powerful marketing tool and creating new advertising space on our smart billboards! How powerful are Werbifi Billboards? Smart Billboards are new way to manage your advertisements on big screens! Use your frequent visited business to promote your product or event products from other companies to earn more! No more USB Sticks in Screens and TVs. Future is here. Use Werbifi Billboard Application in Smart Tvs or request our hardware for free! Ability to promote your business on other Werbifi Billboards in town! How can I advertise on Werbifi? You can simply put your best advertising photos and videos on your Wi-Fi Splash Page. Everyone who join your free Wi-Fi will see your advertisements and enjoy their benefit! This will surprise your users who use Wi-Fi and inform them more about your brand! Message API - Direct Marketing with SMS/Viber/Email/Facebook and more! Everyone who use your Wi-Fi has been registered. You as a Wi-Fi provider have their contact data and can use it for direct and personal messages! This will remind your users on your business! Here you can make advertisement and promote it at all our hotspots! Let other people see your Ads on cross Werbifi Wi-Fi Network in hole country! This will bring you more new users and make you special and lovely brand! What are the most powerful features of Werbifi? Self-serve management of the splash page design at our dashboard. Personalize landing page advertisements based on users profile and their interests. 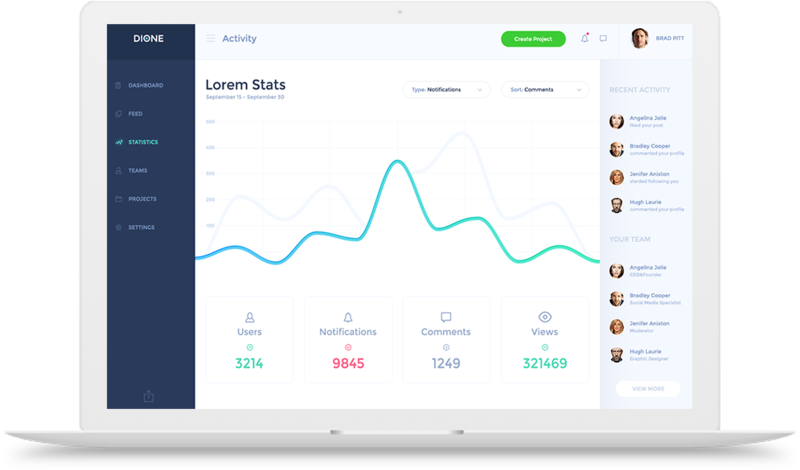 Choose from instant Emails, SMS, Viber, FB Messanger, personalized newsletters, in-app push notifications, social posts, or paid media ads API to engage your guest. Understand visitor behaviour by age, gender, location and interests. See in what time of day/week/month/year is your business most visited and much more useful reports! Add hundreds of thousand of new customers to the database. Grow marketing lists using loyalty program techniques. Proven to bring visitors back to the venue. High social network reviews and feedback using Werbifi marketing strategies. Why people love Werbifi Wi-Fi Hotspots? People enjoy visiting our Wi-Fi hotpots because it is free, very interesting and fast! They only need to sign up once, and enjoy access to all Werbifi Hotspots in hole Europe! Your advertisement and promotions bring them a lot of benefits, news and discounts in real time! People simply love to be part of big social and marketing network chain. When can I start using Werbifi? You are just step from being one of the most popular brand in your town! Fill the form and our professional team will contact you as soon as possible to implement you a FREE 30 Days TRIAL without bond. Your message is successfully sent. Thanks for contacting!